Research suggests that certain herbs, mushrooms and other natural compounds have the ability to support normal immune functions such as natural killer (NK) cell activity, cytokine synthesis and the T-cell and B-cell mediated responses. 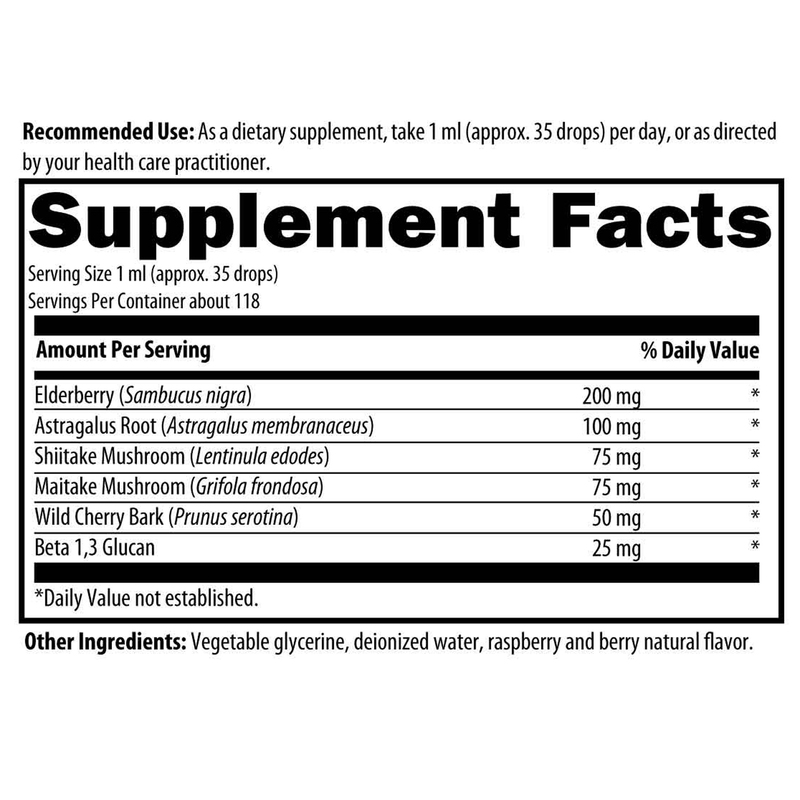 The ingredients such as Elderberry, Shiitake and Wild Cherry Bark are known for their beneficial effects for maintaining a healthy immune system. 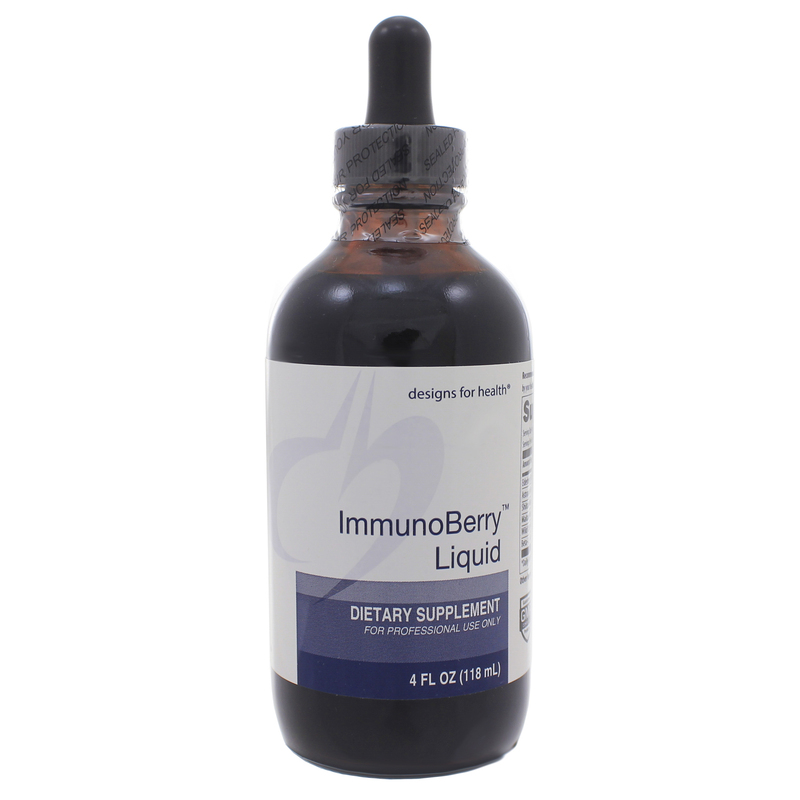 ImmunoBerry™ Liquid is sweetened with glycerine and tastes great, and is ideal for both children and adults.Made with non-GMO ingredients. Other Ingredients: Vegetable glycerine, deionized water, raspberry and berry natural flavor.